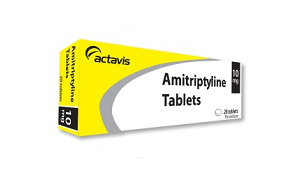 Amitriptyline is a tricyclic antidepressant used to treat depression and related mood disorders. 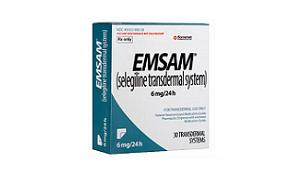 Brand names for amitriptyline include Elavil, Vanatrip and Endep. Amitriptyline belongs to a group of drugs called tricyclic antidepressants, which are chemicals that block the reuptake (reabsorption) of neurotransmitters serotonin and norepinephrine in the brain. Doing so makes more of these neurotransmitters available for use in the brain, thus elevating depressive symptoms. Amitriptyline is mainly prescribed for depression, anxiety and mood disorders such as major depressive disorder, clinical depression, generalized anxiety disorder, obsessive compulsive disorder (OCD), anorexia nervosa, panic disorder and post-traumatic stress disorder (PTSD). Amitriptyline may also be prescribed to prevent migraine headaches and chronic pain as such caused by post-herpetic neuralgia and fibromyalgia. Amitriptyline is available only in tablet form. 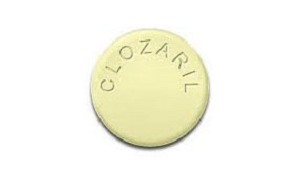 Dosage of amitriptyline will vary depending on physician recommendation, age, type of disorder, severity of the condition and response to the treatment. 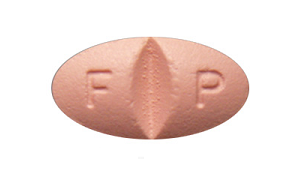 Amitriptyline tablets must be swallowed whole as indicated in the patient information leaflet provided with each brand. Amitriptyline is generally prescribed to be taken one to four times daily. It’s recommended to take amitriptyline close to bedtime if the drug causes drowsiness during the day. Amitriptyline should be taken regularly and exactly as prescribed for the drug to be effective. Taking more or less of the prescribed dosage may cause unintended consequences, such as a potentially life-threatening overdose. It’s highly recommended to take amitriptyline same time each day. Do not abruptly stop taking amitriptyline. Doing so may worsen existing mood problems. Amitriptyline dosage should be gradually decreased when a patient needs to stop the medication entirely. Antidepressants like amitriptyline may increase risk of suicide among children, teens and adults younger than 24 years. Depression is the root cause of suicidal fantasies. Initial doses of amitriptyline or sudden increases to dosage can likely increase the risk of suicide among patients. Therefore, all patients taking amitriptyline should be carefully monitored for risky or dangerous behavior. Patients allergic to amitriptyline or similar tricyclic antidepressants should not take medications that have amitriptyline as an ingredient. Amitriptyline may not be safe for use if pregnant, breastfeeding or attempting to get pregnant. Amitriptyline may not be safe for patients with a history of following conditions: heart disease, liver disease, bleeding problems, breathing problems, hyperthyroidism, diabetes, urinary complications, glaucoma, bipolar disorder, psychosis and alcohol withdrawal. Amitriptyline can cause a condition that affects heart rhythm called QT prolongation. Certain medical conditions or family history of conditions particularly affecting the heart can increase the risk for QT prolongation while taking amitriptyline. Some drugs and supplements may adversely react with amitriptyline. Therefore, disclose all prescription, over-the-counter or other medications to the prescribing physician. Side effects are not limited to the above. Immediately consult a physician if side effects continue to persist or worsen over time.